Over the past ten years economic growth in Asia has contributed to a reduction of poverty as well as fertility rates, and greater prosperity has contributed to gains in life expectancy. However, at present many workers still work in informal employment, frequently for long hours at little pay and without social protection coverage. 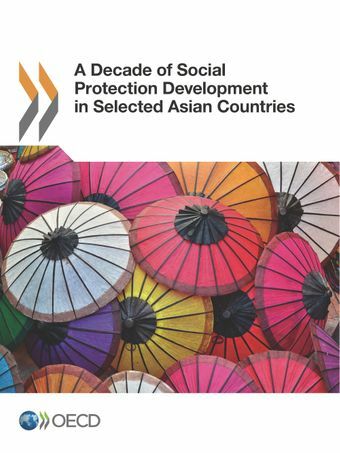 A growing demand for social support, extending the coverage of social protection benefits and improving the job quality of workers will be among Asia’s major challenges in future. This report considers these challenges, providing policy examples from countries to illustrate good practice, including Bangladesh, Indonesia, Japan, Korea, Malaysia, Pakistan, Singapore and Viet Nam. For further information , please contact social.contact@oecd.org.